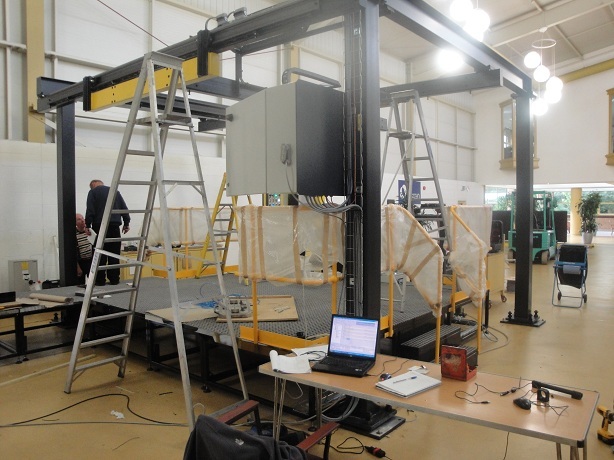 A prestigious supplier of CNC Machine Tools needed our help with Omron CP1E PLC design and testing of a Gantry Loader System that was to be used in the manufacture of components for the aerospace industry. 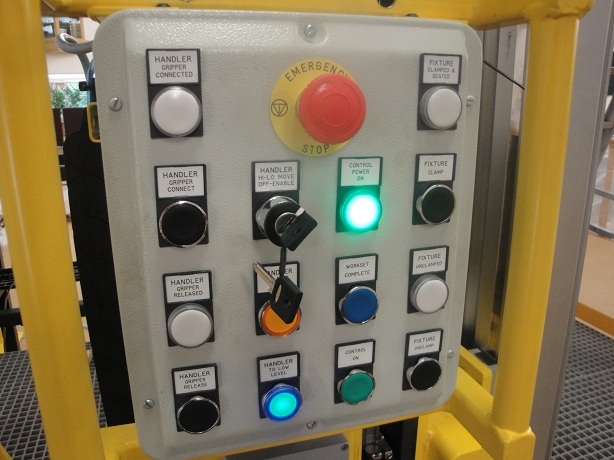 The Control System automated the correct movement of parts through the machining cell and in and out of the CNC Lathes as required. 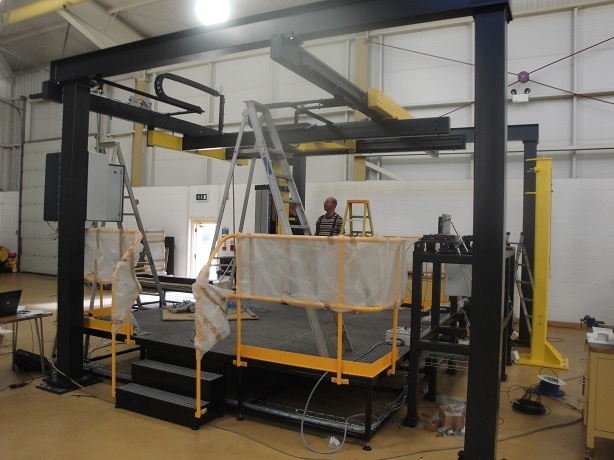 We helped out with the initial PLC commissioning ready for the Gantry Loader to be shipped to it’s european customer. 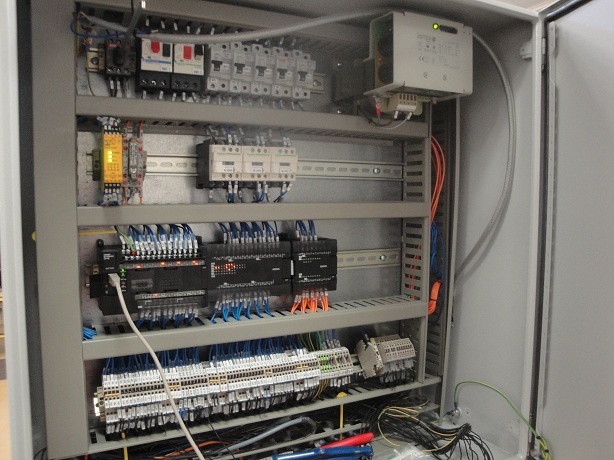 We provided the initial Omron CP1E PLC design and factory testing of the PLC code that was written for the Omron CP1E PLC as supplied by the Electrical Panel Builders whom we worked for on this project. We then spent time with a spot of Omron PLC Training to ensure that the commissioning engineers had sufficient knowledge of the Omron CP1E PLC Design to be able to complete any design changes that were deemed necessary during the onsite installation of the Gantry Loader System. 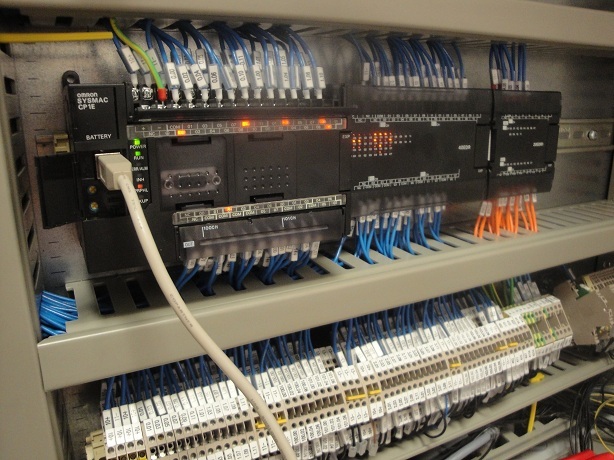 Are you looking for Omron CP1E PLC design? 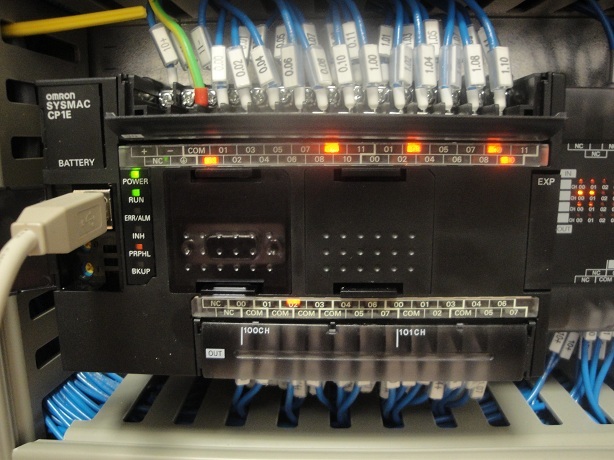 Why not let us help you with your Omron PLC application?